Felcia has just opened a pottery painting shop . During her school vacation she moulded a lots of variety of pots in different shapes. You have to help her paint the pots as the customers demand and pack and sell iti to them. 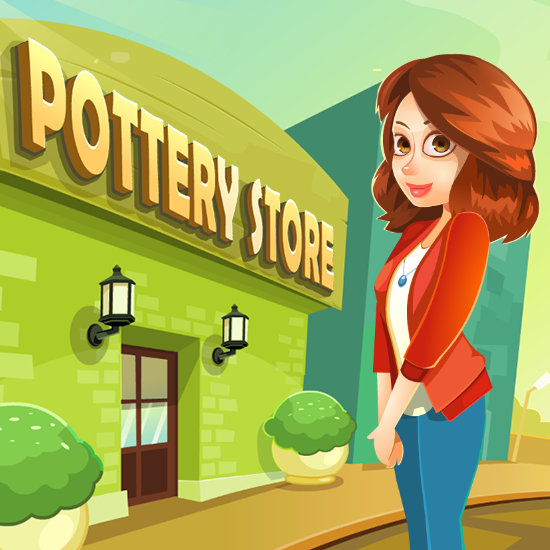 Buy new pots, designs and upgrades your shop whenever you want.